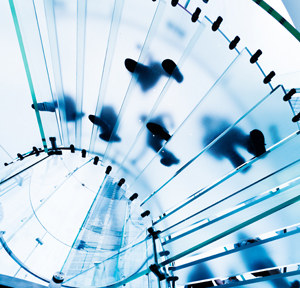 The bank has added to its roster of senior managers, hiring from Deutsche Bank. 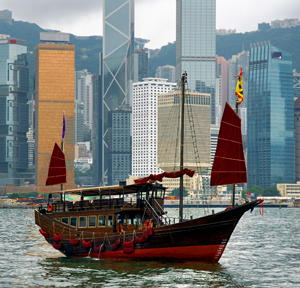 The Frankfurt-headquartered firm has made an internal promotion within its Hong Kong office. 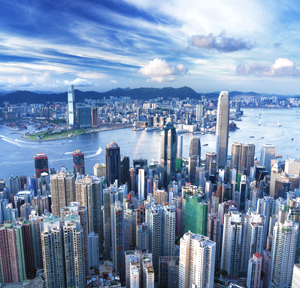 The firm is cranking up its business development operations in Hong Kong.